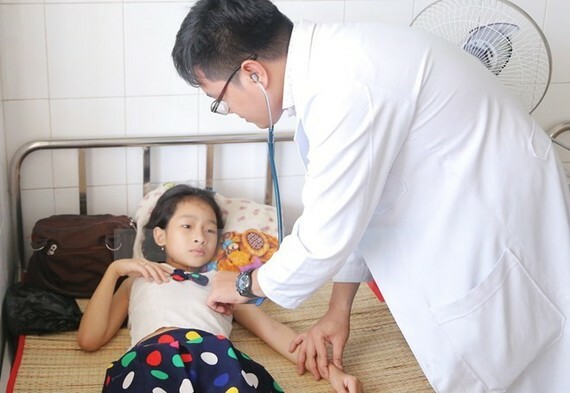 Half of Hanoi’s 30 districts reported fewer people infected with dengue fever last week, while the figure for the remaining half was unchanged compared to the previous week. According to the Hanoi Department of Health, the number of new dengue fever cases amounted to 448 from November 13 to 19. From the beginning of 2017, the capital has recorded 36,793 dengue fever cases, causing seven deaths. The city now has 113 dengue fever outbreaks.